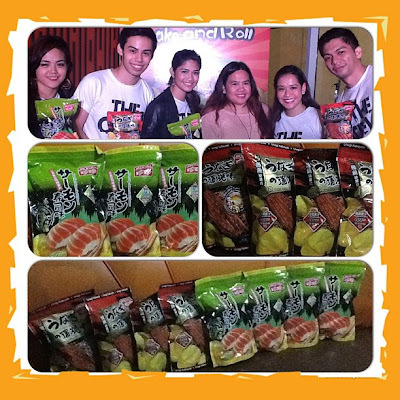 Universal Robina Corporation (URC) adds more fun and excitement to the Pinoy snack scene with another innovative product, Jack ‘n Jill Potato Chips Shake and Roll. The first of its kind in the market, Shake and Roll presents a unique way to snack with a two-in-one pack that contains a packet of chips and a separate one for added flavor. Similar to what made Jack ‘n Jill Potato Chips popular throughout the years, Jack ‘n Jill Shake and Roll is made from premium grade potatoes that are thinly sliced for that ultimate golden, crisped chip experience in every bite. 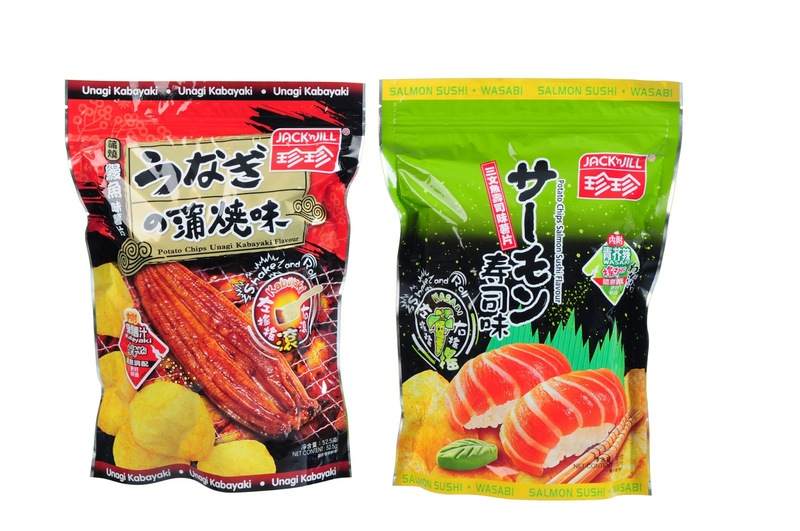 The lightly seasoned chips are made even better with Japanese-inspired seasonings included inside each pack, offering more fun as snack-lovers flavor their own potato chips. Jack ‘n Jill Shake and Roll comes in two equally irresistible Japanese flavors. Striking a balance between sweet and savory is the Unagi Kabayaki with its rich smoky taste. The Salmon Sushi variant, on the other hand, presents a complex blend of flavors with just a hint of spicy wasabi. Adding to the fun and excitement of the new Jack ‘n Jill Shake and Roll is the original hip Shake and Roll song matched with cool dance moves that demonstrate how to enjoy the product in the most fun way. 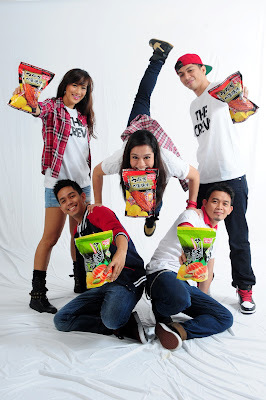 Featuring four signature moves¾open, season, seal, and shake and roll¾the dance routine was performed by brand ambassadors The Crew, who rose to fame after winning the 2012 World Hip Hop Championships in Las Vegas. For just P35, barkadas can level up their everyday snacking experience while busting out the infectious Shake and Roll dance moves with friends. 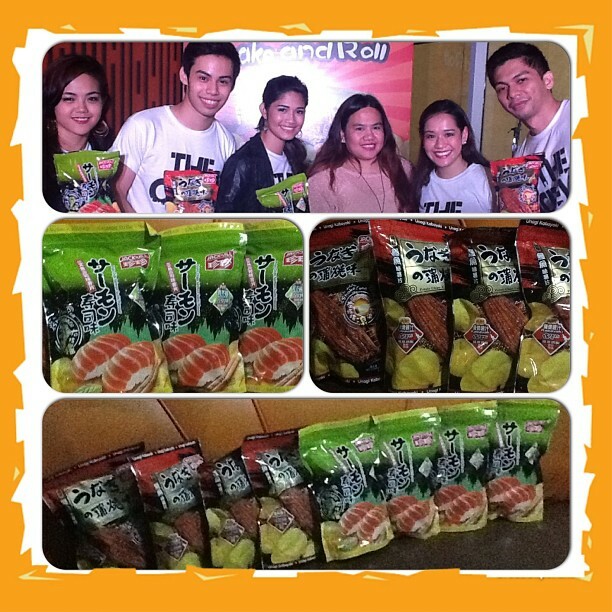 Get your Shake and Roll groove on and take snacking to the next level with Jack ‘n Jill Shake and Roll, now available at major supermarkets and convenience stores nationwide.